The Charger R/T debuted for model year 1968. Standard was a 440 CID 4bbl V8 (375hp), while optional was a 426 CID Hemi V8 (425hp). For 1969, the Charger R/T was available with an additional SE package. The SE trim on top of the R/T trim, added leather, woodgrain and chrome accents to the inside. Incidentally, as if you didn’t know, a ’69 Charger R/T was the star of the Dukes of Hazzard TV series. In 1970 the R/T was refreshed in the front end with a new grille. The 440 and 426 carried over but a 440 6-pack was new this year. It made 390hp. The SE trim was still available on top of the R/T package. A 1970 Charger R/T is one of the car stars in the Fast & Furious movie series. A major redesign fell into place for 1971 on all B-bodies. This was also the final year for the Charger R/T, as the Charger Rallye replaced the R/T for ’72. The 440 6-pack and 426 Hemi were also in their final year across the Charger lineup. 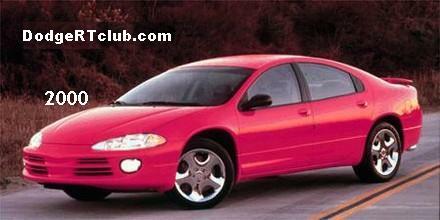 1999 brought us a the Charger R/T concept. This one was powered with a natural gas burning 4.7L V8. It made 325hp. It also held key body lines of the ’68-’70 generation– the coke bottle side lines and the raised rear window sail panels. These features would not be seen again on a production Charger R/T until 2011. A production Charger R/T returned in 2005 for the 2006 model year. 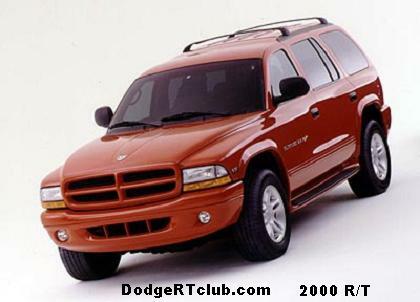 It was based on the new LX platform it shared with the Dodge Magnum and Chrysler 300. Unlike the early Chargers, this was a four door only body style, to the chagrin of purists. The one was powered with a 5.7L Hemi V8 which made 340hp and 390 ft./lb. torque. The transmission was Mercedes-derived W5A580 five-speed automatic. A higher trim called Daytona was available (watch for separate Daytona page). Big news for 2007, was that you could get a Charger R/T with the new all wheel drive system, as well as the standard rear wheel drive. Other than color and minor options, the Charger R/T carried over until model year 2008. For 2009, the Charger R/T received the new 5.7L VVT Hemi V8, meaning it had variable valve timing. This helped greatly with fuel economy and power. This new setup made 368hp and 395 ft./lb. torque. Another new feature in the name of fuel economy was the new “Active Transfer Case and Front-axle Disconnect”. This completely disconnected the front wheels when the traction was not needed. Taillamps were also refreshed this year. In anticipation of the next generation Charger, features generally carried over for 2010. A complete redesign happened in 2011 across the Charger lineup. Unless placed side by side with a 2010, the changes, while major, are also subtle, The ‘coke bottle’ styling returned. Horsepower was bumped 2 points to an official 370hp. Torque remained at 395. All wheel drive was still available.